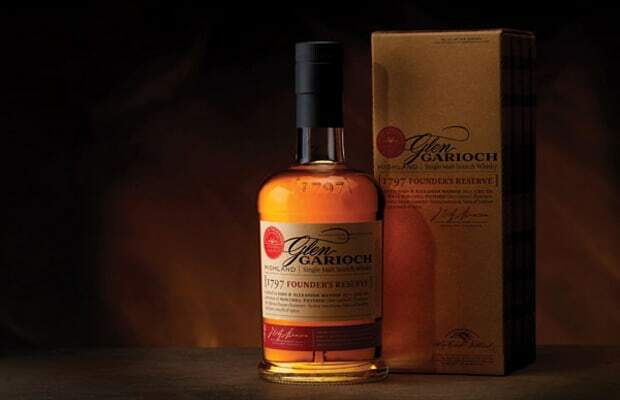 One of the oldest scotch whiskies on this list, this single malt from Glen Garioch has been aging for nearly two decades. Peaty and smoky, with a long finish, this is your granddad's scotch. Keep it around for savoring.